What Type Do You Love? Don’t let his mild-mannered persona and boyish good looks fool you! UX Designer Kyle Hinze is a typography-fueled man-beast and a pillar of our awards-winning design team. It isn’t all work for Kyle, though. He has several extra hours per day due to his practice of only sleeping in 15-minute increments every two hours, and he spends all of that spare time carving up the slopes and plotting daring daylight jewelry heists. One thing that inspires Kyle, is typeface so we were excited to see his pick for November and he was excited to tell us all about Caslon. 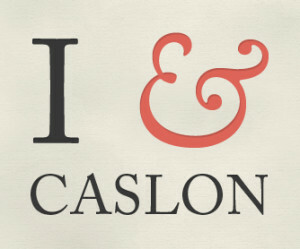 “The Adobe Caslon Pro Ampersand is easily one of my favorite glyphs of any typeface. I will use it whenever possible because it fits in to so many different situations. It can look retro and old, or elegant and classy depending on the treatment and other typefaces around it. It is usually my go to serif font both for headlines and for body copy. There are so many different weights and variations that it will work in almost any context. William Caslon designed the original Caslon typeface in 1722. Throughout the 1700s the British Empire used Caslon heavily in their documents. Early American writings didn’t use Caslon and most historians believe it was because during the transport to North America the metal type was corroded because of the constant exposure to seawater. 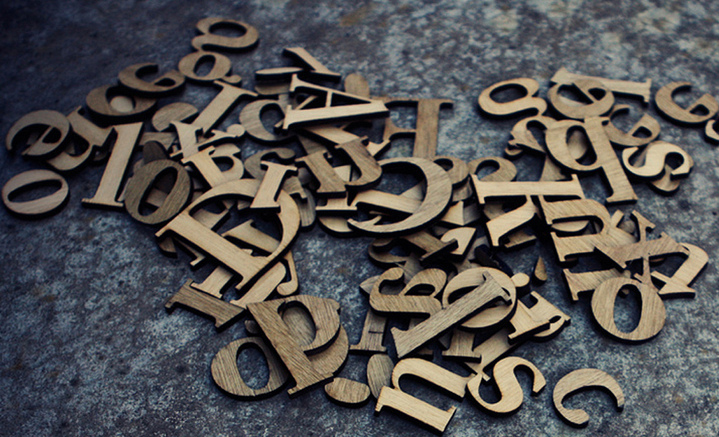 Benjamin Franklin liked William Caslon’s fonts so much he used them almost exclusively. 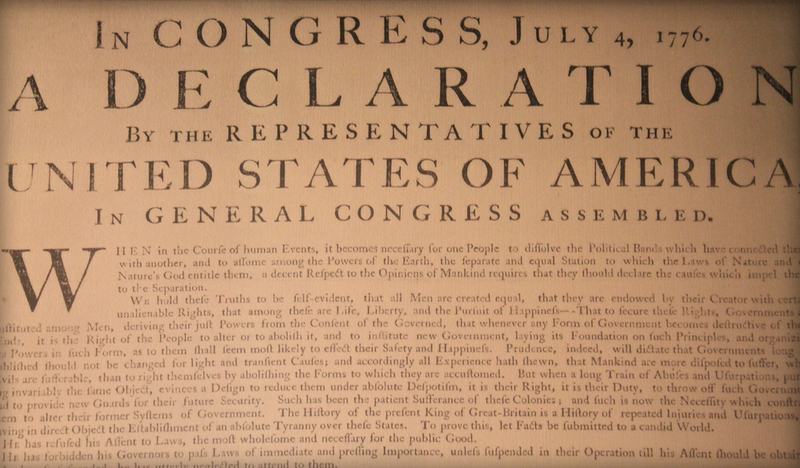 In 1776 when the Declaration of Independence was signed it was printed in Caslon.